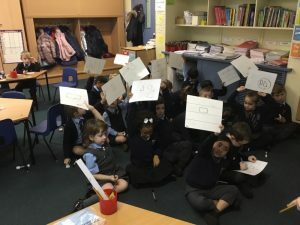 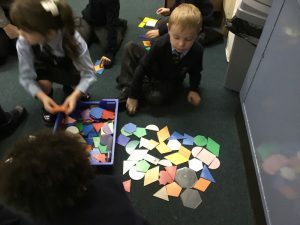 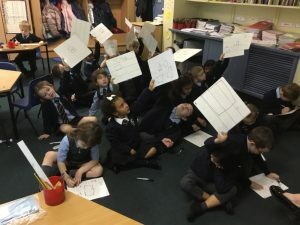 In Y1, we have been learning about 2D shapes. 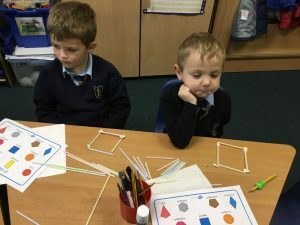 We have been creating shapes using straws in order to understand and recognise their properties. 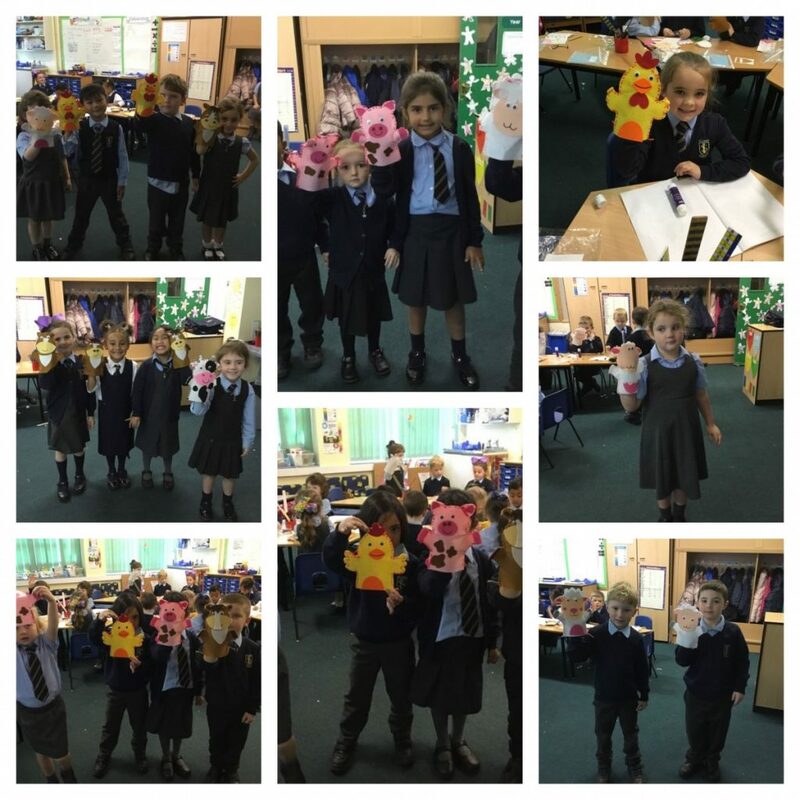 This term, Y1 have planned, made and evaluated our own animal puppets.